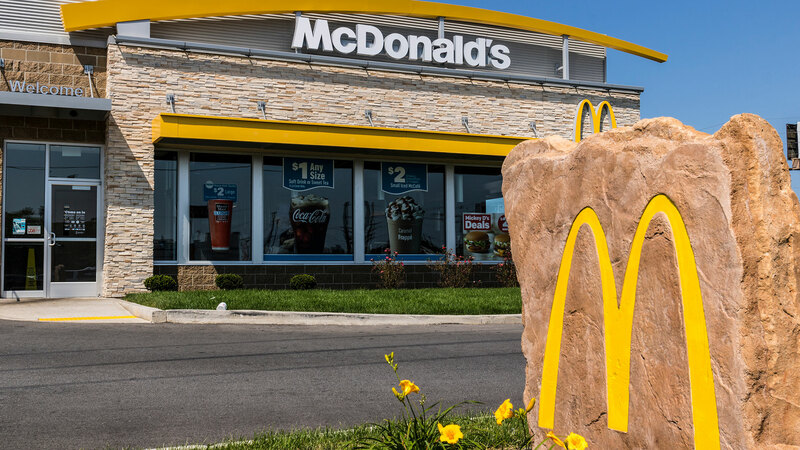 2019 is fast approaching, and just when we thought McDonald’s couldn’t surprise us with more good news this year, they’ve proved us wrong. Following their announcement earlier this month that they’re making big changes to their beef by reducing their overall antibiotic use and that they plan to launch cheesy bacon fries nationwide next year, McDonald’s has finally brought back one of their most popular deals: the two-for-$5 mix-and-match deal. Starting Friday and for a limited time, Mickey D’s-goers everywhere will finally have the option to choose the Quarter Pounder with cheese and pair it with either the Big Mac, Filet-O-Fish or the 10-piece McNuggets for the bargain price of $5. Then, in January, McDonald’s plans to “enhance” its $1 $2 $3 menu, according to their press release. No further details have been released, but with this recent Quarter Pounder news, we’re sure the $1 $2 $3 menu update won’t disappoint. Of course, with the good news comes the bad: The second the two-for-$5 deal starts, the $6 Classic Meal Deal will come to an end. Don’t wait to take advantage of the two-for-$5 deal, though. It’s only available for a limited time.